We love when people make something that may not seem super important really unique and fun. Seating is one of those details. When planning a wedding, seating can be a last thought, but really it can make your wedding different than any other wedding. Pillows: These can be super cheap and easy to put together, and boy are they cute! You can mix and match to add some flair. 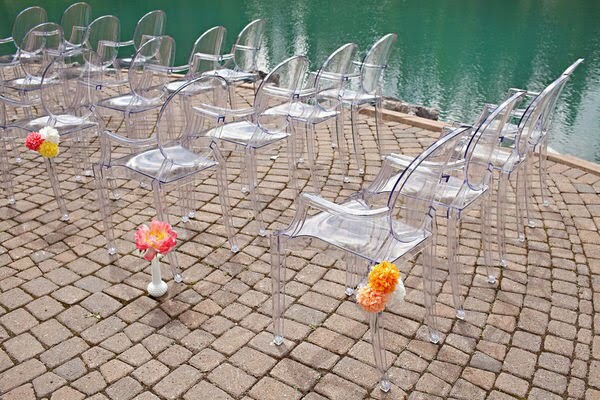 Ghost Chairs: If you still want chairs, but not want the traditional wood or plastic ones, try these ghost chairs. 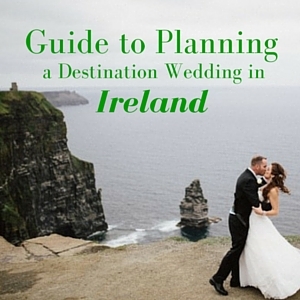 They’re so pretty and unexpected–plus, they won’t detract from the scenery! 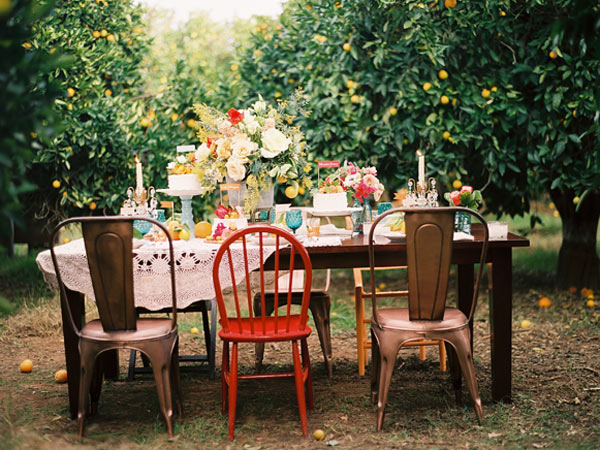 Mismatched Chairs: Mismatched chairs are so charming and can add a vintage touch. Benches: Benches are a good way to get everyone more closely acquainted…literally. 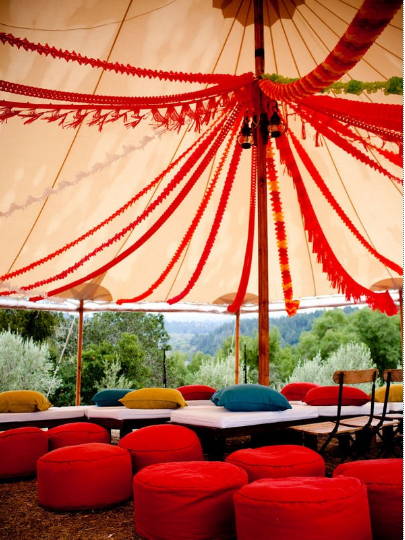 Ottoman: Ottomans are a quick and easy way to add color to your wedding. 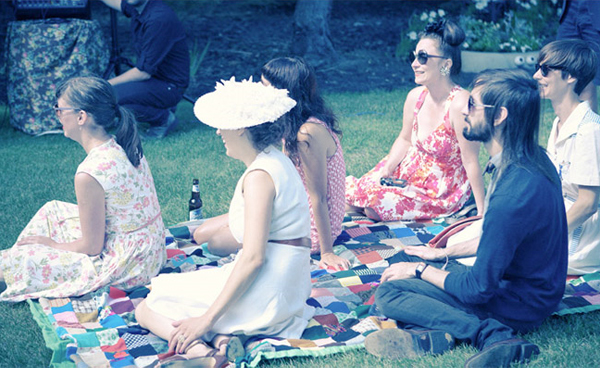 Picnic: Looking for a cheap and laid back way for seating? 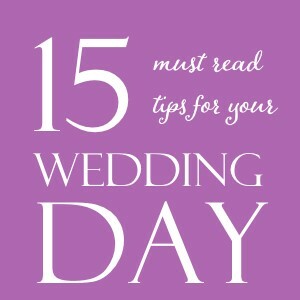 Use blankets for seating during the ceremony and then as tables and chairs for the reception. Really like the contrast between the settings. I especially like the pillow layout from the first picture. 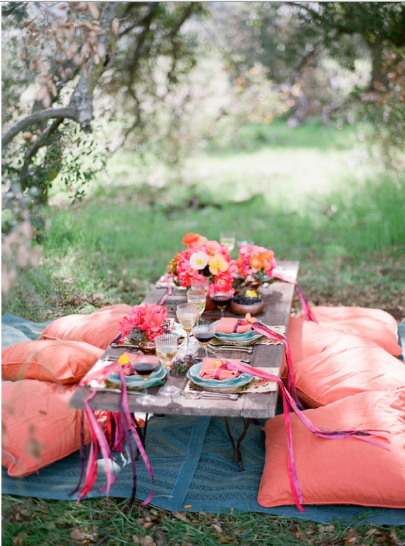 the mismatched chairs and rustic, outdoor seating remind me of the mad hatter/tea party in Alice and Wonderland. also makes me think of a woodland fairy theme. cute! 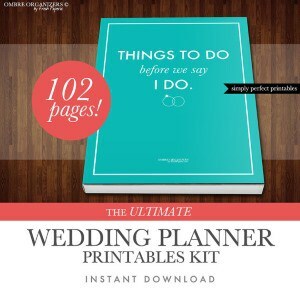 When choosing from these creative ideas, if your guest list contains any people over the age of 50 you may want to rethink seating on the floor or other precarious positions that might prove to be embarrassing for the guest to get into and out of the seat. Very fun mixing up the seating options. Check out what The French Bouquet came across on Green Wedding Shoes today. LOVE THIS! 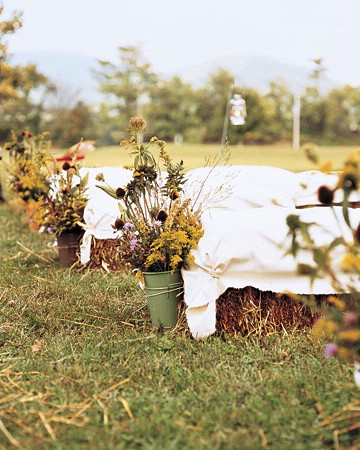 Hay bale seating; amazing for this wedding’s design and theme. The mismatched chair theme is a favorite for the vintage and retro look. Great post!! 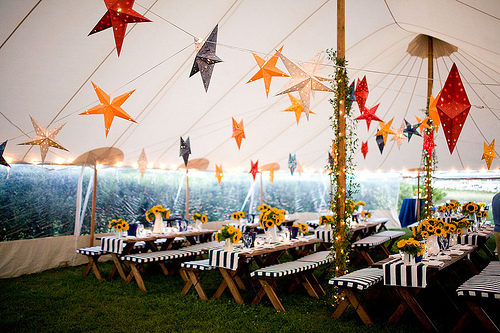 I LOVE the striped benches in the tent!! Love all of these unique seating options – especially the blankets!